Hello on this happy Tuesday! 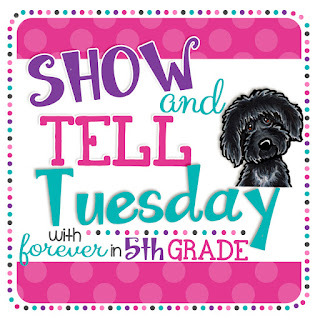 I'm happy because today is a double duty day– it is my Teacher Book Talk Tuesday and the Show and Tell linky from Forever in Fifth Grade. I'm afraid my Show and Tell this week is bad news– not typical at all here on the blog, but something you must know about. I get to start out with a congratulations to Tina B, last week's winner of our giveaway. Too Much Glue and a ten dollar Amazon card will be in the mail as soon as I hear back from her. If your name happens to be Tina B, check your email! While last week's Too Much Glue is on it's way to becoming a classroom classic, this week's book just came out in the last few months. Have you ever been so mad that you wanted to run away? I have. I think I was about five when I got the big idea to run away to my Nana's house... it made no difference that she lived three hundred miles away, I was going to walk there. I knew it was far but it wasn't the distance that made me give up the idea of walking. No, it was knowing that I'd have to walk over the Ambassador Bridge. It was the tallest bridge I knew of in my young life and it made a huge impression every time my family crossed over. Then I decided I would find someone to drive me to Nana's. The only people I could think of who knew the way, though, were my mom and dad, and since it was mom I was running away from, and dad always seemed do what my mom said, I had to abandon that idea, too. I ended up just writing Nana a letter, which I think I still have in a box in the basement. In The Day I Ran Away, little Grace decides to run away from her mom, too. The actual story has various twists and turns– some of them quite humorous– but for me it is not the actual running away adventure that makes this book so interesting, but the clever telling as a narrative between our precocious heroine and her dad. 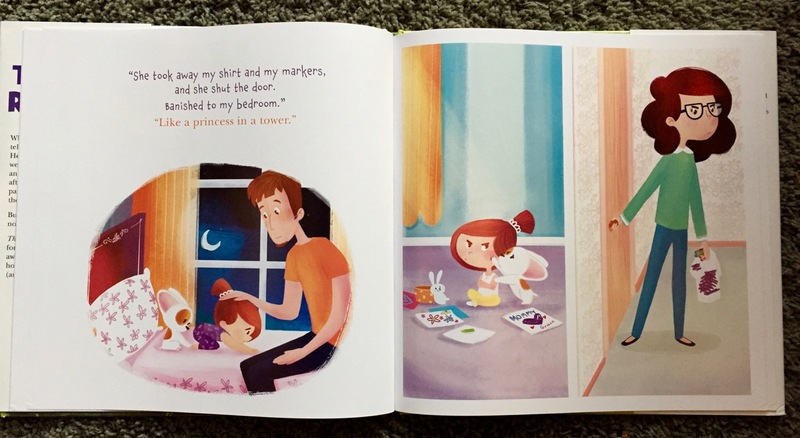 The story is told entirely through their dialogue at bedtime, and the recounting from the daughter's perspective, with the dad's supportive responses, is really priceless. Every little kid needs a dad like this one. And every little kid needs a mom like this one, too. Grace's feelings and actions won't surprise kids, and discussion will help them understand mom's reactions, as well– a great text for teaching character point of view. Another notable technique used in The Day I Ran Away is found in the illustrations– on the lefthand pages we see Dad putting Grace to bed and on the right we see scenes from the day. Half of the pages of the book are spent putting Grace to bed– plenty of time to dance, stretch, hang off the bed, play with the dog, and get tucked in as the story unfolds... ah, the bedtime shenanigans of young kids. Our students will again be able to relate. The reader gains more insight into the feelings and actions of the day as the illustrations on the opposing pages depict many small details that help round out the story. I can see a variety of purposes for using The Day I Ran Away in the classroom, beyond just enjoying the book. Helping kids handle angry feelings is a good first logical choice. Everyone has moments when they'd just like to run away from the person or situation that is making them mad. Teaching how to write dialogue is another possible teaching point. Katie Wood Ray, in her book, In Words and Pictures, which I reviewed two weeks ago, lists many illustration techniques that can be used to teach the qualities of good writing. The Day I Ran Away is a great example of crafting a backstory, two sides of a physical space, and passage of time. 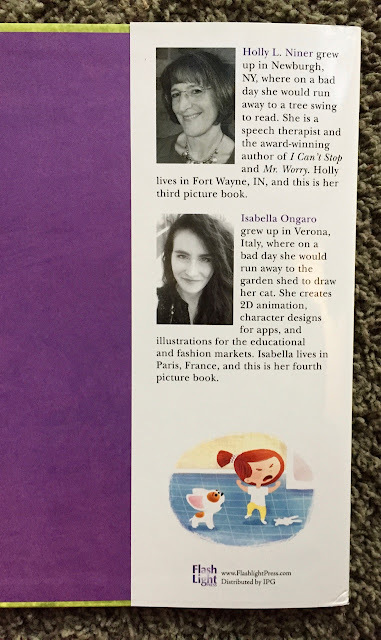 Oh, and last but not least, like all the Flashlight Press books I'm familiar with, this one's book jacket includes an About the Author and About the Illustrator photo and blurb. 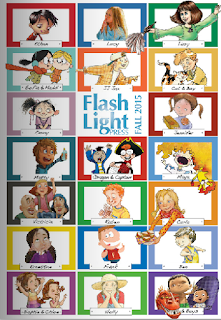 These help kids feel connected to real life authors and illustrators, and teach students how to write their own author blurbs. I just gotta say now, having reviewed over half a dozen Flashlight Press books at this point, this publisher has a terrific eye toward picture books chock full of teachable elements. The subject matter, the writing and illustration style, even the book design make each book a good mentor text to use in class. You might want to cruise their selection to see for yourself– click the image below. You can also click Flashlight Press in my search lists to the right to find my reviews. The Day I Ran Away would be at home on any classroom shelf. We'd like to help one copy on it's way– maybe yours! 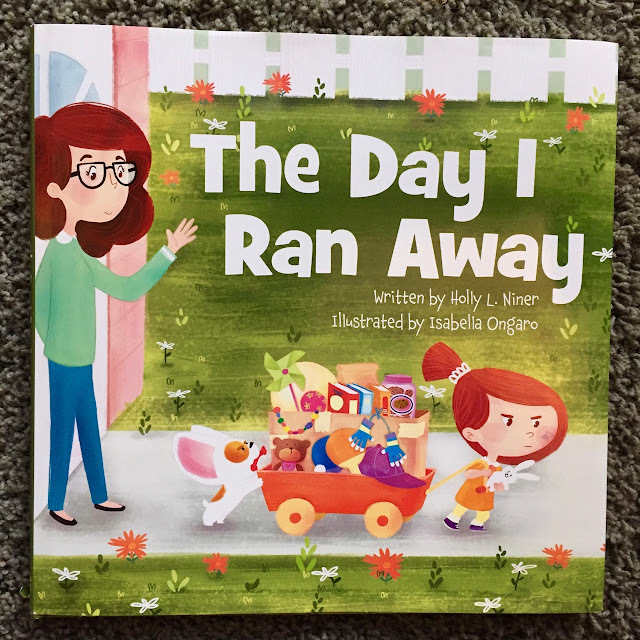 Teacher Desk 6, STEM is Elementary, Kindergarten: Hand in Hand We Grow and Peace, Love and Primary are helping readers win a copy of The Day I Ran Away. And to sweeten the deal Teacher Desk 6 is throwing in an Amazon gift card of ten dollars. Follow in any of the ways listed below in the Rafflecopter, or if you already follow us, write ALREADY instead of the follower number and we'll find you in the lists. 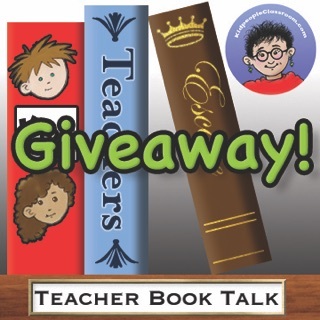 This giveaway is open through Sunday night, so tell your teacher friends. The contest is limited to U.S. addresses only I'm afraid because of international shipping costs. We'll announce the winner next week. Very Special Thanks to Flashlight Press for donating the book! 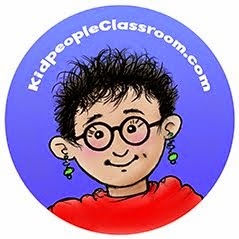 Last week I realized that some people had a difficult time subscribing to the Kidpeople Classroom YouTube channel. When you search in YouTube it is sometimes hard to find the little guys, which includes me, so I include a link on the YouTube button. When you get to my channel you will find two videos– a classroom tour for teachers and a video to use in the classroom about a bird on my head... you just gotta look at that one to understand. grin. Click to go. And now I have to share something very important, which is the bad news of this post. I just found out, though it happened months ago, Indiana passed legislation that allows for "virtual reality" PREschool. With just 15 minutes a day on an app, four year olds will be ready for kindergarten, says Indiana. This online program is targeted to the neediest, low income kids. And it takes one million dollars of the four million dollar state preschool budget AWAY from real brick and mortar preschools. I just cannot believe it. I don't want to believe it– time in front of a screen equals a preschool experience??? SOMEone is making big bucks off our youngest, most vulnerable children, and taking away the REAL experience of a quarter of the kids who get it now. I not only fear for Indiana's children, but for all the other children who will be impacted if this bad idea spreads to other states. I found the news on Teach Preschool. Deborah does a great job of describing the situation, and even more importantly, points out so many reasons why this is such a bad idea. As I commented on her post, how many years, millions of dollars, and missed opportunity to grow a whole child will it take for this LUDICROUS idea to GO AWAY? I have to keep faith that our country will swing back to solid thinking, implementation, and funding for education SOON. If any of you know signs of this happening, please share below. It is really hard not to be utterly dispirited over what we are doing to our children right here in the United States. It seems that throughout my long career there has always been a strong need for advocacy for our youngest kids, but our voices have never been needed as much as right NOW. 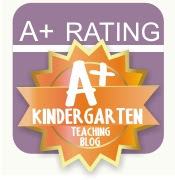 Click on the bee to read Teach Preschool's post on Indiana legislation. 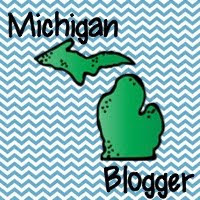 Sorry to end on this frustrating note, but I bet you'll read happier news when you click and check out what others are sharing at Forever in Fifth Grade. Thanks to Stephanie for the link-up. 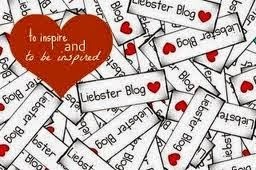 AND don't forget to check out the book reviews by my blogging friends. Their links are below. I have purchased or reserved at least a half dozen books from their linked up reviews this summer, so I thank them all again from my own happy reader heart. So glad you stopped by. 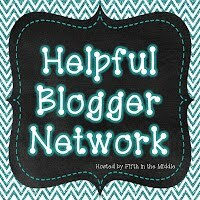 Next week I'm reviewing and giving away No More Noisy Nights–it's a new one. I left this favorite for our last giveaway. See you soon. That is unbelievable! Who could ever think that 15 minutes on an app can replace a year of school! That sounds like an adorable book! On another note, the legislation you told us about is appalling. I can't imagine what those legislators were thinking. Unfortunately, I often feel that way lately. Thank you, Kathleen for this wonderful review and giveaway. I'm so glad you like The Day I Ran Away and see it as a useful book to have in the classroom. I love listening to children in conversation because you learn so much about their thinking process and their use of language. This story just seemed to tell itself in dialogue! 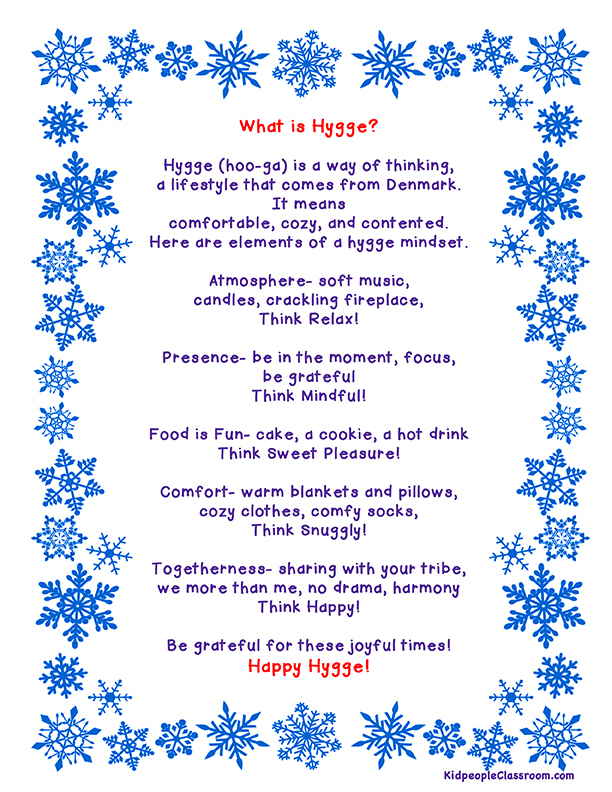 Maybe I am drawn to conversation because as a speech therapist I see how vital communication is. 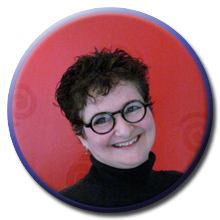 As a resident of Fort Wayne Indiana I am saddened by the thought of virtual preschool. The social skills and cooperative play alone, that can't be taught online, are essential to creating people that are successful at life. I love connecting with teachers and students. 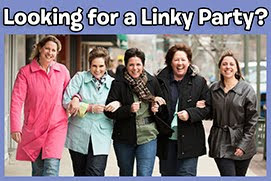 Maybe someday we can meet in person or via skype! I love your book reviews and use picture books with ELL students to help them grasp important concepts. Will this app have all the "just right" picture books for these pre-schoolers? And who will ensure they use this app anyway? There's no way this will work except for big business.